HOUSTON -- On its last day in town, officials are trying to figure out how two zebras with the UniverSoul Circus got loose from their site at Fairmount Park. The animals were spotted gallivanting on Sunday in a strip mall parking lot in West Philadelphia. 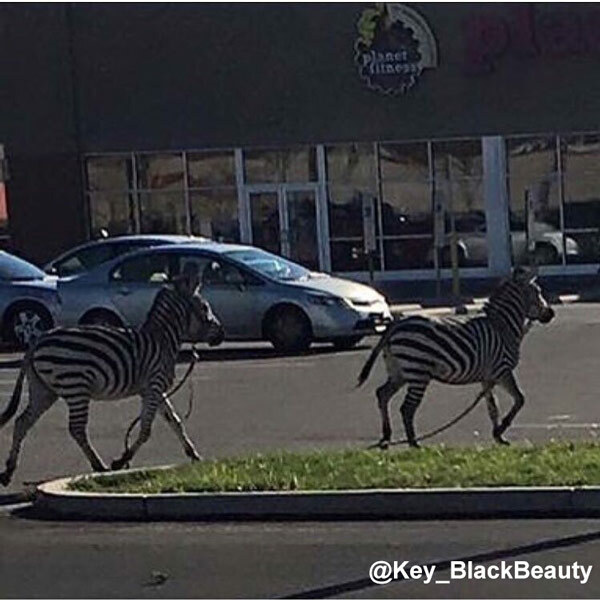 Action News cameras were on location as officials captured the zebras. "oh my god... Reporter what do you think about that? Women: I'm glad that thy caught them," said Carola and Regina. The circus tells Action News that's what they're working to uncover. But that's little comfort to protestors with Animal ACTivists of Philly. The group tells Action News the circus has contracts with these animal acts, and are not surprised this happened. "wild animals in circuses that's expected to happen-- you can't control wild animals," said Jackie Cane with Animal ACTivists of Philly. 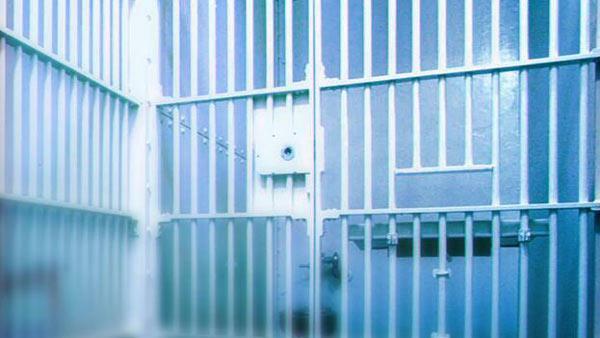 it's a huge safety concern," said Marianne Bessey with Animal ACTivists of Philly. The incident comes weeks after a UniverSoul trapeze artist was briefly hospitalized after falling into the crowd during an Oct. 31 performance. Activists say they hope this incident proves wild animals don't belong in a circus.